Our unique and one of a kind Little Dragons Program, which starts kids as early as 3 years old all the way to 6 years old, promotes maturity, leadership, discipline, and athleticism in the kids far beyond their true age. 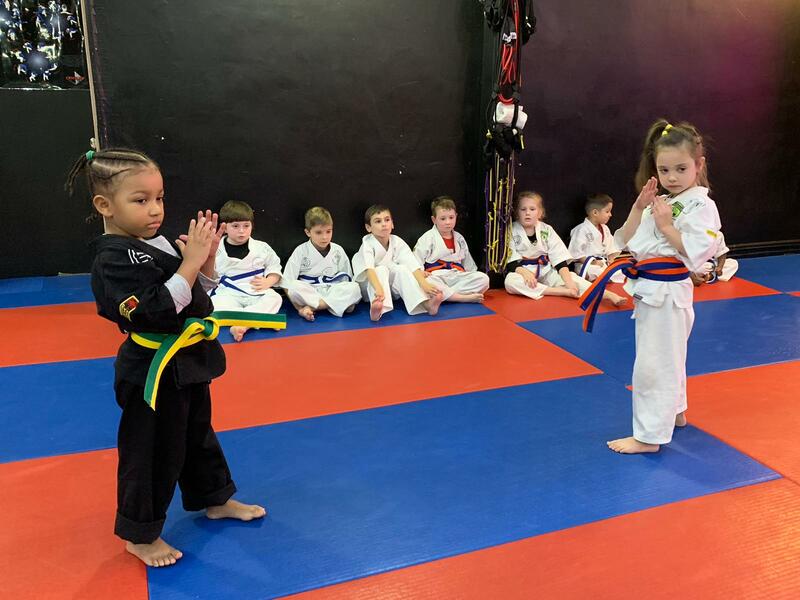 Our program helps the kids mature much faster than others their age by teaching them life skills such as balance, leadership, and problem solving, all through our unique mixed martial arts program. 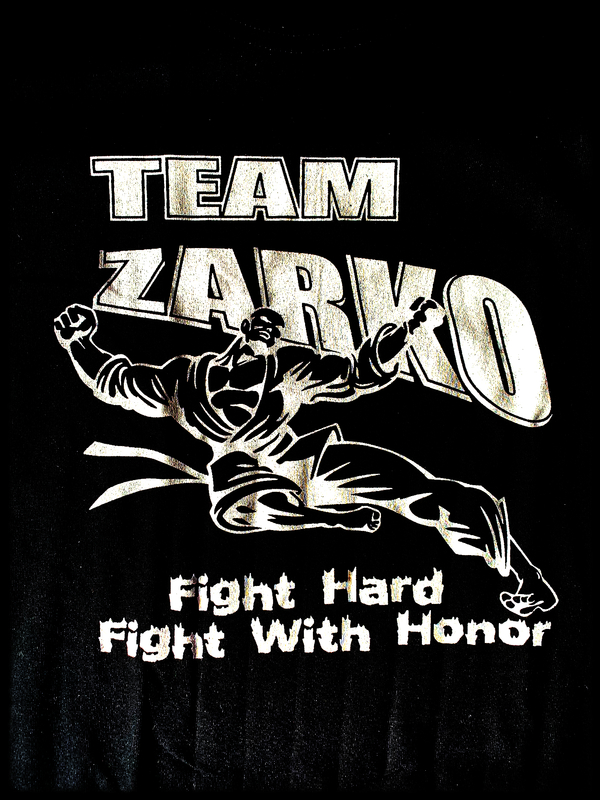 The kids at Zarko Academy, through the training of martial arts, learn how to defend themselves in real life situations and how to avoid fighting as much as possible while doing so.